Installation at Galleri ROM in Oslo, August & September 2009. Part of my research project: The potential in Augmented Reality for Digital Architecture – an investigation of digitally augmented space. Installation at The AHO Gallery in Oslo, April 2008. 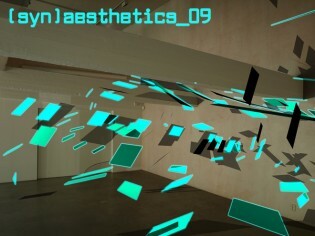 Part of my research project: The potential in Augmented Reality for Digital Architecture – an investigation of digitally augmented space, and in connection with the studio course Digital Architecture.